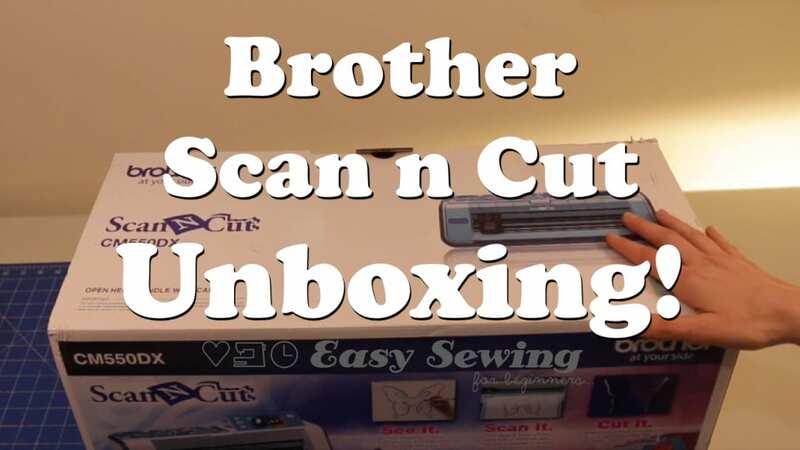 In this video I unbox my brand new Brother Scan n Cut! Just a little excited!! I first came across the Brother Scan and Cut at a recent craft fair and fell in love with it instantly. 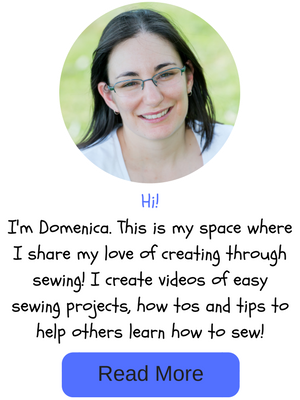 I can really see the potential for cutting perfect applique pieces out of fabric. I may even get into some scrapbooking, or at the very least, card making! Or see it here on YouTube. 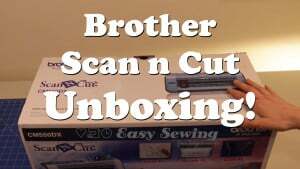 If you have anything that you would like to know about the Scan n Cut in particular, leave a comment below and I will do my best to answer it in one of my up coming videos. Until next time, happy sewing scanning and cutting!